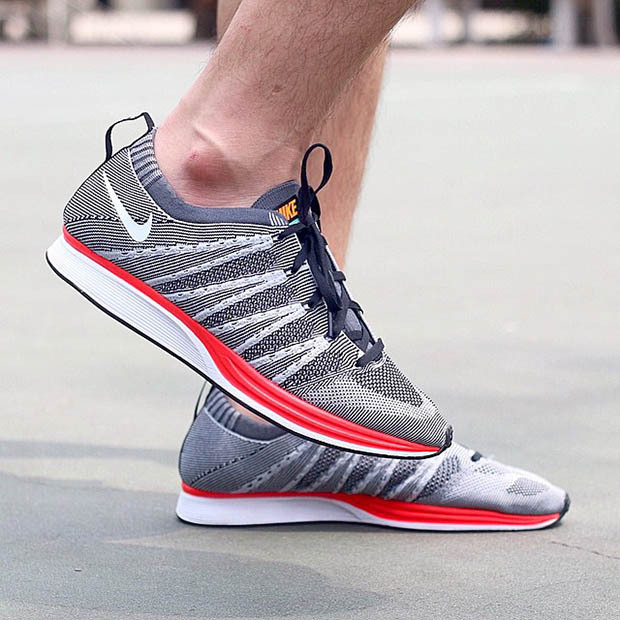 Is There a Nike Flyknit Racer 2 On the Way? 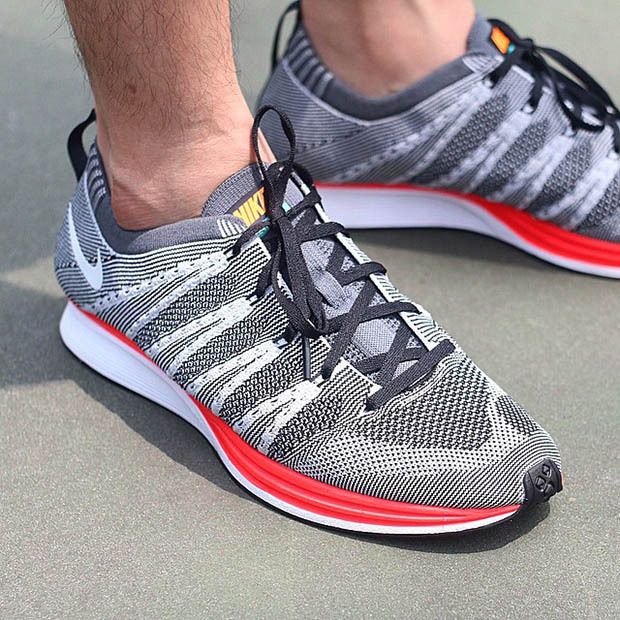 The Nike Flyknit Racer has become a hit within its two-year lifetime. Many different colorways have emerged and coveted colorways have been sought after by many. Today, we get a look at a potentially new Flyknit Racer. This new Flyknit Racer features the same midsole and outsole as the original, but the Flyknit upper is very similar to the recently released Nike Free Flyknit NSW. 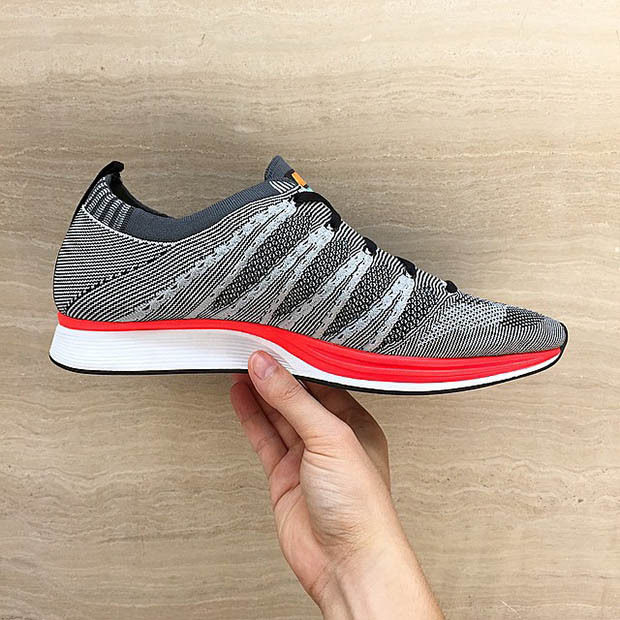 There’s not a lot of information regarding this new Flyknit model unfortunatlely. Are they a hybrid? Sample? What do you think they are? Stay tuned to WearTesters.com for more information. look like customs. They could have taken a flyknit racer sole and took a free flyknit NSW upper and put them together.